What’s the difference between nature or music appreciation… and a mystical experience? When does “being moved by something beautiful” become a religious experience? Surely the criterion for a mystical experience is that it changes your life? In my case, it did. And for me this spiritual journey didn’t start by opening a book or listening to a clergyman. It started with a direct personal encounter with Divine Reality. And the person who encouraged me to take it forward was a Scientist. At the University of Wales, Lampeter, you’ll find the Alister Hardy Religious Experience Research Centre. Find out about it here if you want to enquire further, or contribute an experience of your own. Sir Alister found in a study of 3000 contributed experiences that there were 21 triggers for spontaneous mystical experiences. These included such things as childbirth, the prospect of death, illness and crises in personal relations. But top of the list came depression/despair, and then prayer and meditation, and then, natural beauty. A few months before my 17th birthday, I wrote to Sir Alister, having read an article in The Times about him. He appealed “to all those who have at any time felt that their lives have been affected by some power beyond themselves, to write an account of their experience and the effect it has had on their lives” and to send it to him. Thus began a journey of many years – a fascinating journey of spiritual enquiry and research – and several more mystical experiences along the way. For me, then, University intervened, but after my graduation and return home, I wrote to the R.E.R.U. at Oxford again. The Centre for Spiritual and Psychological Studies. 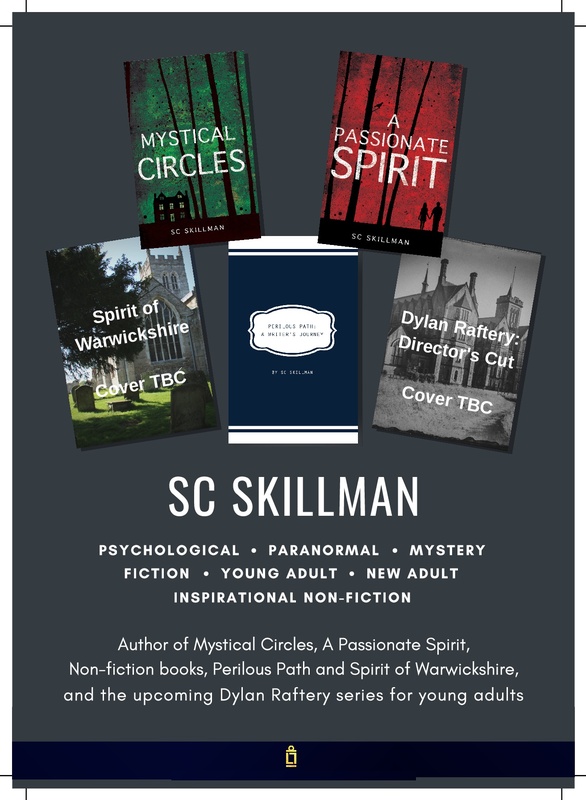 And thus, with a weekend symposium in rural Gloucestershire and a group of diverse and sometimes eccentric people of many religious backgrounds (celebrated, in fictional form, in my novel “Mystical Circles”) I began my long spiritual journey. But don’t forget, as T.S. Eliot says in his poem ‘Little Gidding’, the end of all our exploring will be to arrive where we started and know the place for the first time (tweet this). My first childhood religious experience involved a mountain in the early morning. And my journey took me to another mountain at the other side of the world where I was to recapture that same experience, early in the morning. In this mini-series I’m going to tell you about some of my “glimpses of eternity” and also introduce you to a few of the fascinating individuals who’ve been way-markers on that spiritual journey. Join me in my next few posts and find out about my roll-call of spiritual guides (saints as well as sinners). And do share your own experiences with me, if you wish! So for me, the end of all my seeking is to become all that God envisaged before the world began, but to do that in a human context may mean I have to leave behind, integrate, become, grow, be transformed; thus to return to where I began could be a frustrating and a life diminishing experience! Also having read ‘From Fear to Love’ by Dr. Bryan Post, who deals with the damage children in dysfunctional families suffer even while in the womb leads me to suggest they need to understand and accept where they have come from, but to learn to live in such a way that releases them from where they came from! On the other hand, I love to return to the place where I grew up, but with the understanding that it was a phase which contributed to who I now am, but I can never be, nor would I want to be, the person I then was! Than you. I agree that you have to be careful in the way you apply and interpret such statements. For me, my first childhood “religious experience” involved a mountain in the early morning… and I linked through to my post about my visit to O’Reilly’s in the Macpherson Mountain Range, Queensland, years later. For me this episode was a significant staging post, a new direction, and also it involved a mountain. 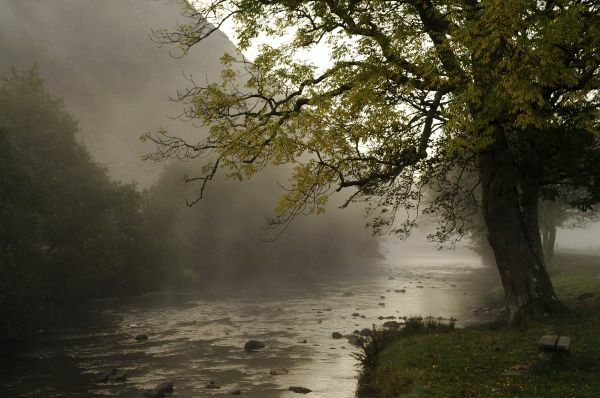 Then I remembered, another of my experiences came the following morning, very early, when I stepped out of my cabin. I recaptured the same intensity of experience that had been present, back in my childhood. That sounds interesting! Sir Alister’s Hardy’s list of triggers for spontaneous mystical experiences was highly varied – & I must say I was intrigued to discover several negative experiences on that list. Often ‘spiritual seekers’ crave some kind of religious experience, and even try to induce it. Yet the lesson to us must be that such experiences are best accepted as a gift, which arises spontaneously. I’m glad you are looking forward to the rest of the series.